Eddie Estrada has been an avid member of the music community for quite some time. Since the third grade Eddie has been a part of his schools choirs. Eddie also showed an interest in Musical theatre at an early age. In Middle School, he was a member of the technical crew for Cinderella, Peter Pan, and Honk the Musical. In high school, Eddie decided to try being on stage for the first time, and he fell in love. He was cast in each of his High School shows; Guys and Dolls, Grease, Aida, and Crazy for You. He also participated in Johns Creek Players community shows such as Footloose and Hairspray. In addition to his musical theatre experiences, Eddie simultaneously continued to grow as a singer. Throughout High School he went through two rounds of rigorous auditions in order to earn a spot at the Georgia Music Educators Associations’ All-State Chorus for three consecutive years. During those same years, he was frequently chosen to participate in honor chorus events outside of school, where he was directed by numerous college professors such as Dr. Bara, from the University of Georgia, and Dr. Blackwell, from Kennesaw State University. During his senior year of High School, Eddie was introduced to the Barbershop Harmony Society and joined the Atlanta Vocal Project chorus. AVP is well-known throughout the Barbershop community for being a fun, energetic, and talented group of men around the Atlanta Metro area. Eddie has sung with AVP Since 2013 and since then AVP has consistently placed within the Top 20 choruses in the World. In 2013, Eddie started working with Performers Warehouse. Since then, he has been a part of numerous shows which include Hairspray, Godspell, Tarzan, and Le Miserables. In 2014, Eddie began private vocal instruction and teacher training with Mrs. Camiah Mingorance. 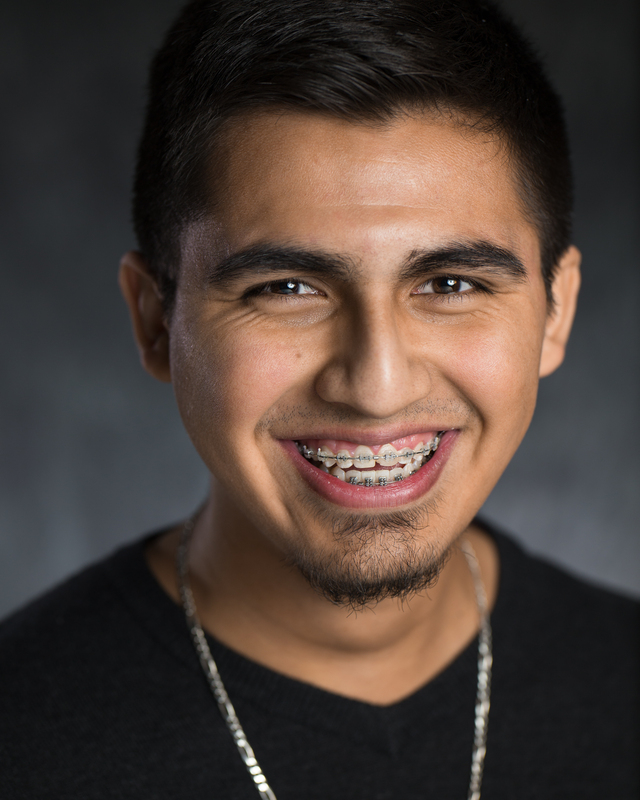 Eddie is constantly looking for ways to grow as a singer and as a teacher, and is eager to share any and all of his knowledge with his students.